As an affiliate marketer, you must be aware of all the latest tools in the market. However, it is quite a task to stay updated with all the tools and services because a new tool pops up every day. I am here to help you out by giving information about one such tool. In my Crowdfire review, I will explain how you can use this tool to manage your social media accounts and grow them. Crowdfire, which was previously known as JustUnfollow is a social media management tool. 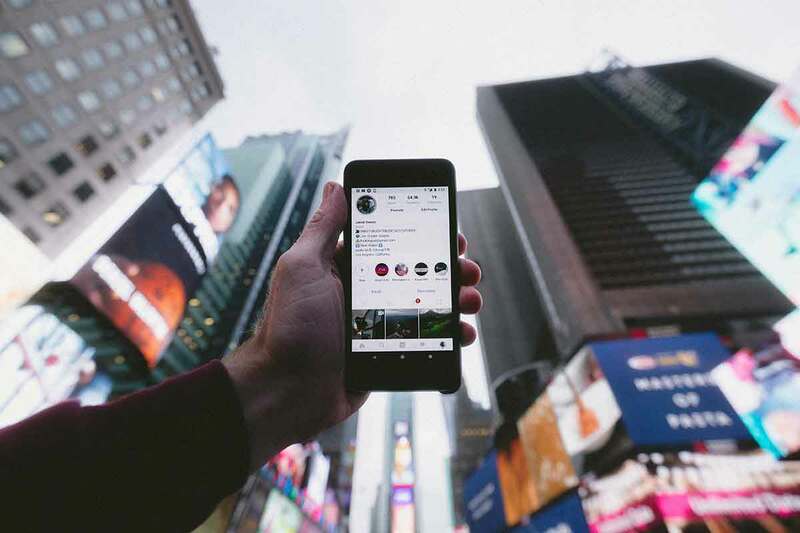 Justunfollow which started out as a side project is now a full-blown end to end social media tool by the name Crowdfire. Justunfollow as a tool helped its users to identify the spammers in their twitter account. Over the years, Justunfollow saw an addition of multiple features which is why it was rebranded as Crowdfire. Crowdfire has many features and allows you to create, share, manage and grow your social media accounts. 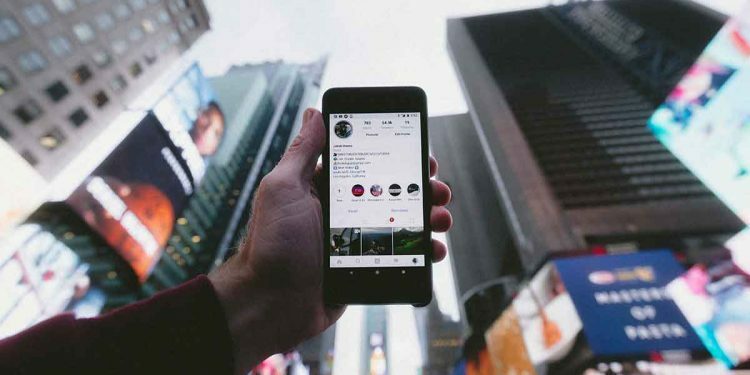 This tool allows you to connect multiple social media accounts and manage from one place. This tool is used widely for Instagram affiliate marketing and Twitter account management. 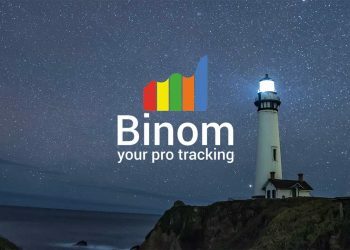 Assuming you have decided to buy this tool, I will walk you through a series of steps which will help you from buying the tool and making use of all its features. 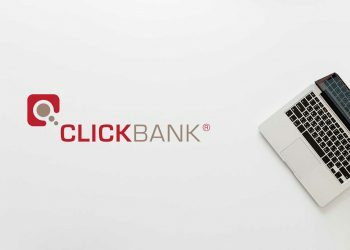 How to get started with Crowdfire? 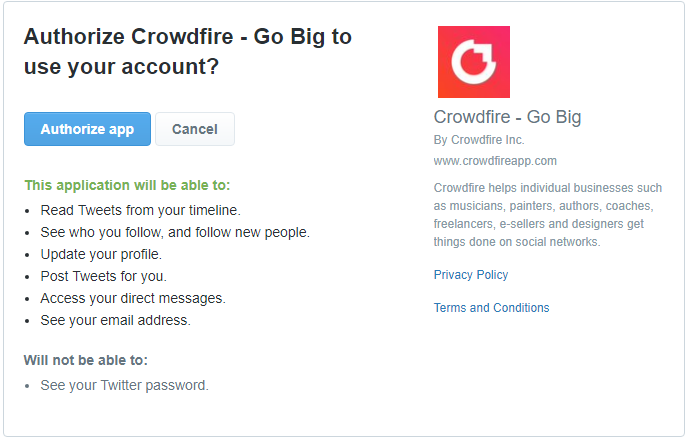 Firstly, you have to create an account with Crowdfire. To do that go to and then click on the ‘Get Started’ button as shown in the image below. It will lead you to a page which will have three options to ‘Sign-up’ with. You can choose a social media channel of your choice and sign up. You do not have to create an account giving your email and setting up a password. For this demo, I will use my twitter account to sign up on Crowdfire. To do this click on ‘Sign up with twitter’. With this step your Crowdfire account is activated and ready to use. 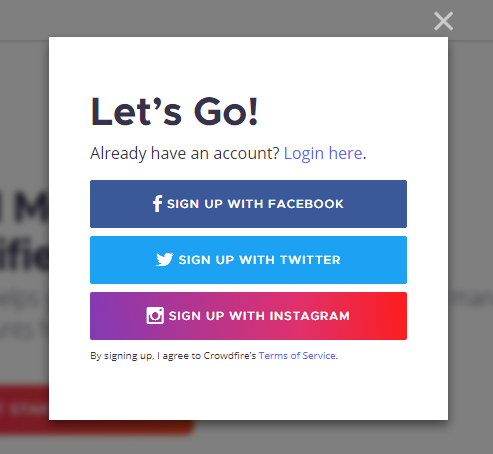 You can now log in to the Crowdfire website using the same social account you used to create the Crowdfire account. Now that you have got access to this all in one social media management tool, let us explore the features this tool offers. Crowdfire has many features and it can be overwhelming if you haven’t used social media management tools before. I will explain the important features of this app under this ‘How to use’ Crowdfire section. 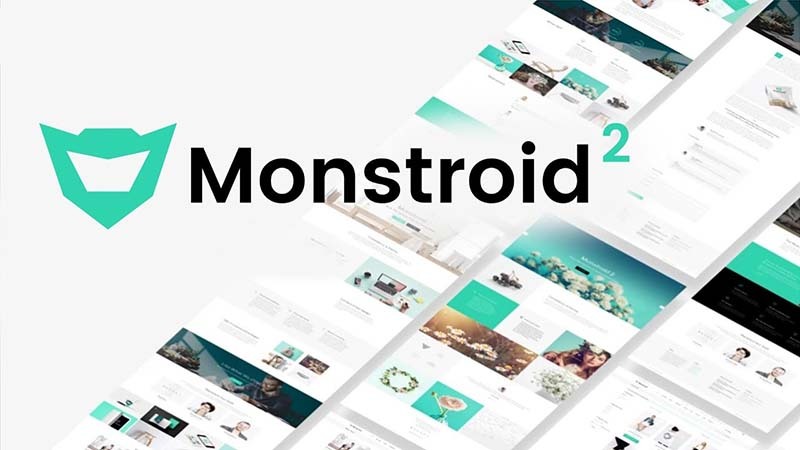 This is mainly used for managing content across different social media accounts. Additionally, you can find and share content which is related to your niche. Lastly, it allows you to keep your accounts clean by identifying spam bots and unfollowing them. Let us look into some of the features Crowdfire offers. The image below is how your dashboard looks like once you log in to Crowdfire. On the left-hand side of the dashboard, you will see options like Articles, Images, Your posts, and RSS. These options help you to find articles/images which is relevant to your topic. To configure this you will have to first choose the topics which are related to your social media accounts. You will be asked to choose the topics when you first log in and click on the ‘Articles/Images’ option on the left. After you have selected the topics, you can see some related articles under the ‘Articles’ tab. As you can see from the image above, I am getting articles related to real estate because I chose that as the topic during the setup. If you want to share your posts then you have to configure the relevant channel under the ‘Your posts’ option. This is a one-step process and very easy to set up with easy instructions, I will not get into the details of this step. Now, let me explain the use of options which you see on top of the Dashboard. 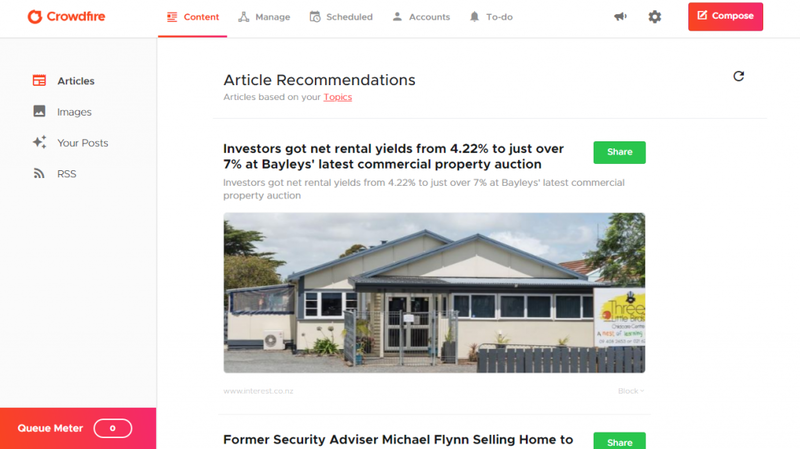 This option is the same as ‘Articles’, you can see all the articles related to your niche and there is an option which allows you to share that article across all your social media channels. The functionalities under this tab are only for Twitter. So, even if you have added multiple social media channels you will not see them here. This tab is very useful if you want to increase the quality of your twitter account. The image below shows the features manage tab provides. Non-Followers: This will scrape through you’re the list of all the people you follow on Twitter. Then, after analyzing it comes up with a list of non-followers. These are accounts which do not follow you back. It is always a good practice to un-follow people who do not follow you back as it shows that they are not interested in your content. Fans: These are accounts which follow you even though you do not follow them. These can be bots of genuine accounts. It is advised you manually check the accounts and see if it is worth following back. Competitor’s followers: This is one of the most important features of growth hacking. All you have to do is add accounts which are similar to your niche. This will automatically pull their followers and provides you with an easy way to follow them. Keyword Search: This can also be considered as an important feature, this allows you to find accounts based on certain keywords. You can add keywords and even target the location. Eg: If you are looking for accounts of other fellow affiliate marketers from the US, then you have to add the keyword ‘affiliate marketing’ and set the location to USA. Blacklist and Whitelist: You may have some accounts which you would never want to unfollow and some others which you would never like to follow. These two lists allow you to do the exact same thing, add accounts which you do not want to follow to the ‘blacklist’ and accounts which you wouldn’t want to unfollow to the ‘whitelist’. This is an important step because it ensures that you stay connected with your important followers. Other features: There are many other features like recent un-followers, recent followers, Inactive following, all following etc. All these options are self-explanatory. Under this section, you can see all the posts that have been scheduled to post. It is always a good practice to come back to this tab once you have scheduled posts for a week or a month. You can check for aspects like post time, caption, images and then correct if you find any mistakes. You can also see all your published posts in this tab. How to make or schedule a post in Crowdfire? It is very easy to publish or schedule a post. To do this, click on ‘Compose’ button on the right corner of the dashboard. You can type the caption of the post, add links and images. You also have an option to add hashtags and the best part is that Crowdfire automatically suggests you all the relevant hashtags based on your account. You will have three posting options, publish now, post at best time or make a post at a custom time. 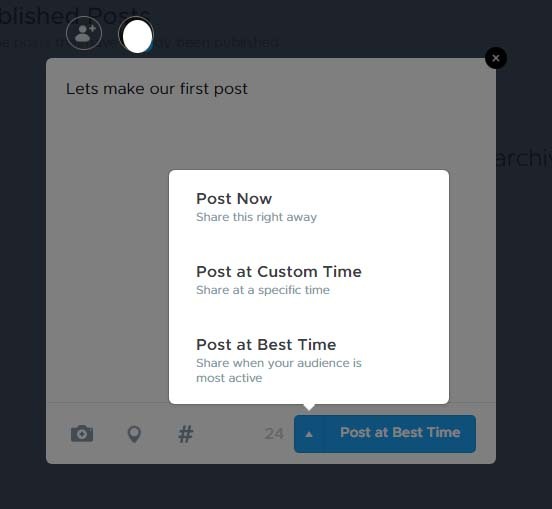 To schedule a post you have to choose ‘Post at a custom time’ and then choose time-based on your content plan. You can manage all your social accounts under this tab. You can also add your website, blog or Etsy shop. You can easily delete the accounts when you are no longer managing them. This where all the important data about your accounts will be displayed in the form of report cards. You will be suggested with recommendations so that you increase your reach. There is also a network sharing option for Instagram accounts which will help you increase the account reach. These are some of the important features you will get with this tool. I would suggest you buy the basic plan as they offer a lot of functionalities at a very competitive price. Let us look at the pricing. 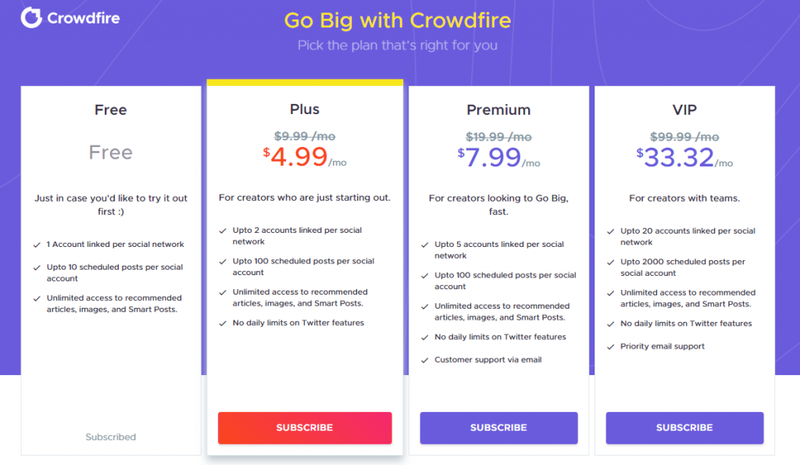 The pricing model of Crowdfire ensures that there is a plan which matches every affiliate marketer. If you have just started out in the field of social media then, you can opt for the free plan to test things out and immediately make a change to the basic plan as it has many more features. If you have to manage many accounts then you can go with premium or VIP plans accordingly. Crowdfire is amazing and simple to use social media growth and management tool. The features in the app and desktop version are highly relevant to the current marketing needs. I recommended this tool because I have been able to grow many accounts using this. I hope this review on Crowdfire has given you some information so that you can decide regarding this tool.